A little about us: 2017 marks our 71st year in business! We are partners with three area sawmills making us fully integrated from the log to finished product, giving us the ability to offer quality lumber & pallets at competitive prices. We have two state-of-the-art computerized Viking Turbo 505 nailing machines along with one Viking Champion, giving us the capability to produce 5,000+ pallets each working day while our own fleet of tractors & trailers deliver pallets in the time frames your company requires. 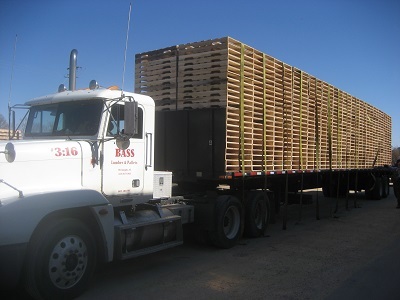 Additionally, we offer heat-treatment to satisfy ISPM-15 mandates & regulations. 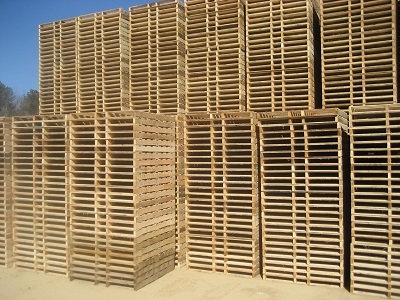 National Wooden Pallet & Container Assoc.